In the Sun King’s Court in France, one woman captures the heart of a King. 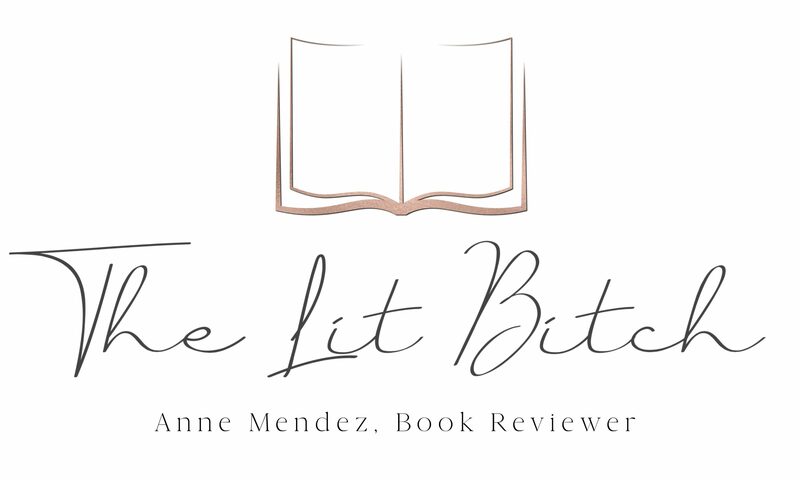 Marie Mancini’s destiny is to bring shame to her family, but how could loving someone like King Louis XIV be wrong when everything in her body tells her that loving him is what she was truly destine for. 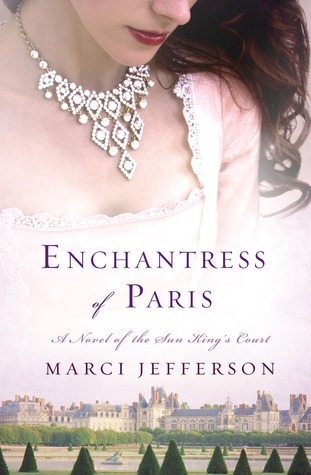 Thanks to the publisher, this week’s bitchin’ giveaway is for a copy of ENCHANTRESS OF PARIS by Marci Jefferson! Winners will be announced 8/11/15. I’ve seen some promotion for ARCs of this book, it looks interesting. Great cover too, thanks for the chance to win a copy. Oops, hit the wrong button! Finally found time to enter the giveaway! I subscribe from the above address, follow on Twitter, and retweeted.